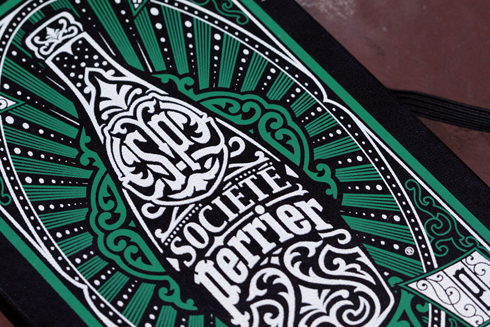 Société Perrier has been a long time supporter of Norman Felix, as they are in the art community all over. Global enthusiast’s of the best in art among several other pleasures in life, “Société Perrier is the trusted arbiter of what’s hot around the world. When you see the Société Perrier seal, you know you are in the right place”. This year, as throughout the year, you will see the Société Perrier label in the space, and in your goft bags you will find your very own bottle to enjoy! “Sweet. Natural. Sinfully delicious desserts”. 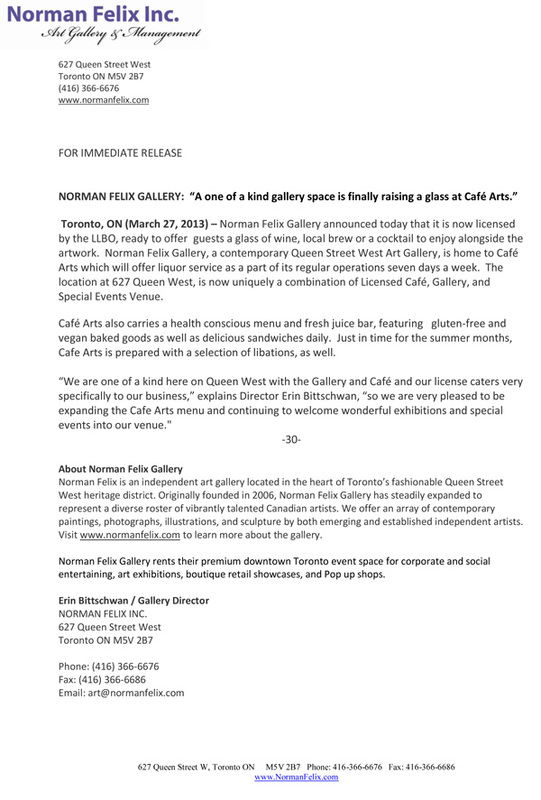 Norman Felix’s Café Arts is a proud retailer for Sweets From the Earth. We carry a selection of their gluten free treats, and they sure are popular with the neighbourhood. They are known for all natural, vegan, dairy free (the list goes on), overall health conscious ingredients. In your gift bags, you will find a wrapped up treat just for you from the generous people at Sweets From the Earth! Bryan Belanger is a professional multi disciplinary artist who has been active in the Toronto Arts community since 2002. 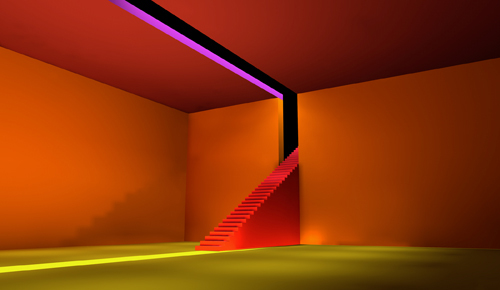 He is a painter, illustrator, sculptor, filmmaker, and musician. Belanger is the Art Director for Pilot Pocket Book, a Canada Council and Ontario Arts Council funded art and literary magazine, and since 2004 the apprentice to the renowned assemblage sculptor, Roger Wood of Klockwerks. Norman Felix is Proud of our Sponsors ! Every day leading up to the reception, we will be posting our sponsors, and what they are contributing to Contact 2013 ! Keep posted for more sponsors, and Artists featured in Contact! “We speak craft beer!”. Amsterdam is known for their flavour, and ability to craft a great tasting beer. You can see on summer patios all season long that Amsterdam is being enjoyed by Torontonians, and have been 1986! Amsterdam Brewery has been a supporter of Norman Felix for years, and for Contact 2013 they have put together some free brewery tours, and Amsterdam Brewery swag!